Global war for oil has just started as naval strategy game OilRush has been released today. The critically acclaimed game was in beta testing period for quite a long time and today final stable version is shipping officially. Oil Rush is a real-time strategy game based on group control. 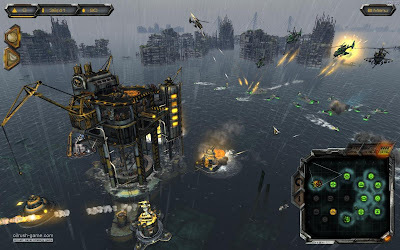 It offers mechanics of a classical RTS combined with a Tower Defence genre. You control the upgrade of production platforms as well as their defence forces, and send battle groups of naval and air units to capture enemy platforms and oil rigs. 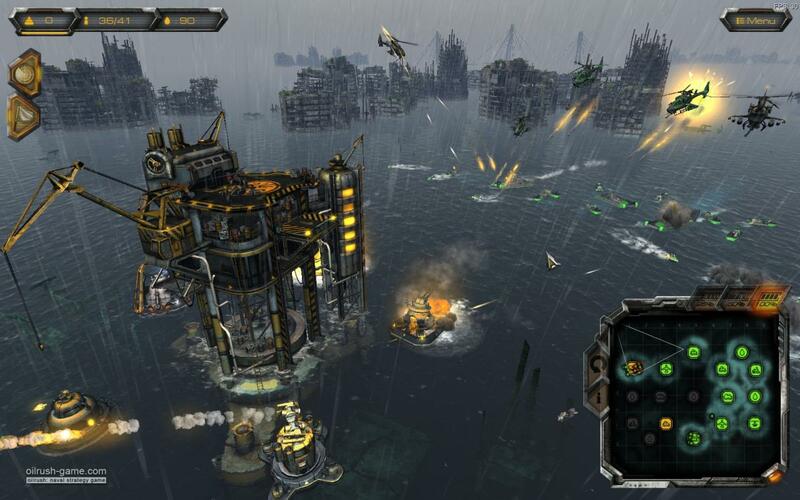 The game features high-end graphics powered by Unigine engine and is one of the best looking modern games for Linux. OilRush features single player campaign, quick game, multiplayer over Internet and LAN gameplay.